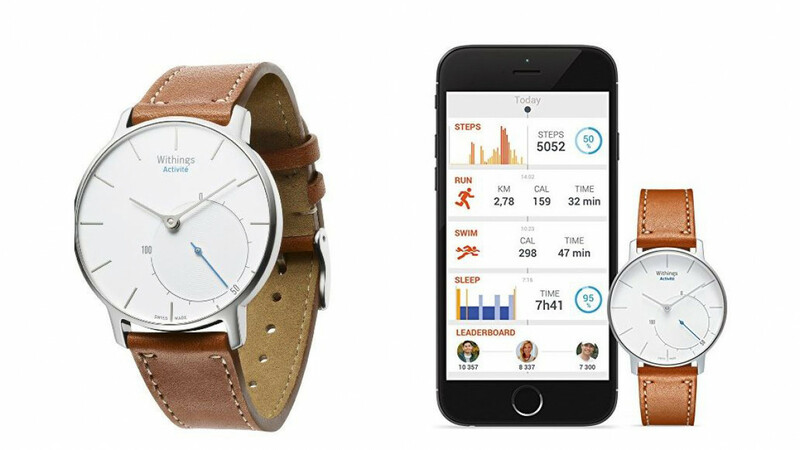 This Swiss made sleep tracking watch is the perfect accessory for a modern lifestyle. It is water resistant up to 165 feet and delivers accuracy and precision at all times. 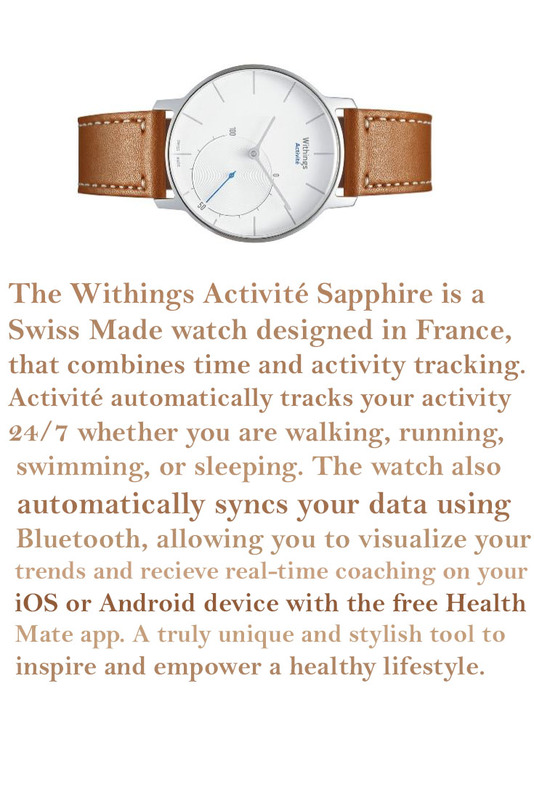 It tells the time and also tracks your activity. It tracks everything you are doing including exercise and sleeping so that you can use the data to ensure you are getting enough sleep and enough activity to function at your best. It syncs your data with your smart device so you can access it and search for trends or patterns that may be helpful when you need to make lifestyle changes.